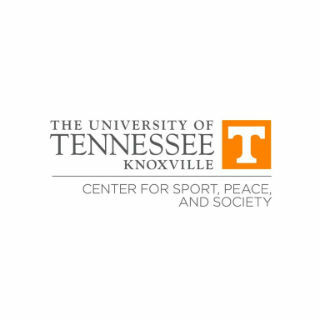 With a global network that extends to more than 70 countries, the Center for Sport Peace and Society relies on the support and collaboration of the University of Tennessee, U.S. Department of State, and other corporate and non-profit partners to successfully implement our programs and make an impact in local communities through sports. Since our center was launched in 2012, we have partnered with various university departments on campus programs, service-learning classes, and other projects. The center’s impact extends off campus at both the international and local levels, carrying the same message of empowerment and inclusion to as many communities as possible. For the past six years, the CSPS has served as the sole cooperative agreement partner on the U.S. Department of State Global Sports Mentoring Program, and has traveled the world leading women’s empowerment, disability rights, and sport for development and peace projects with U.S. Embassies and other international partners. Locally, we are also proud to partner with community-transforming organizations such as the Women’s Basketball Hall of Fame, Emerald Youth Foundation, YWCA Knoxville, and Girls Inc. of the Tennessee Valley.